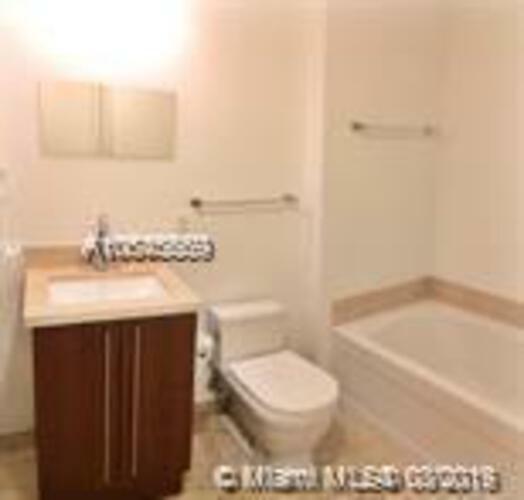 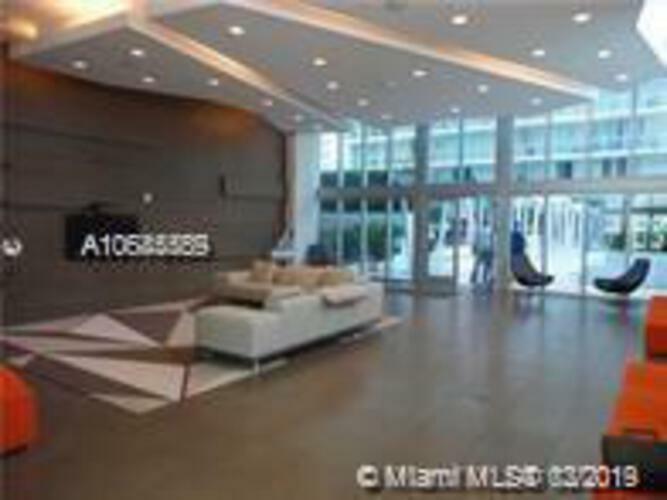 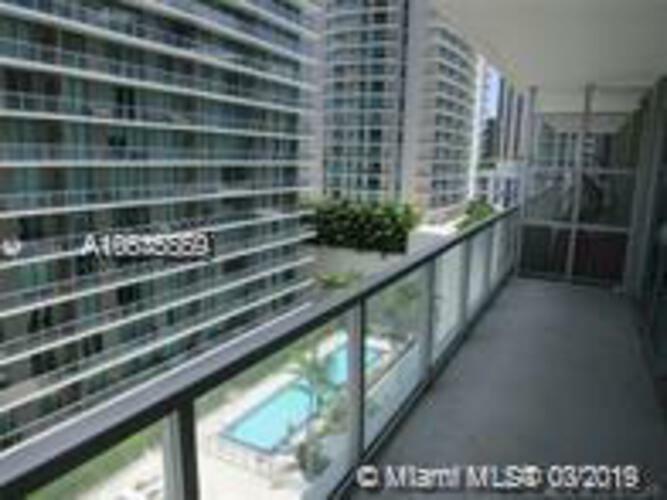 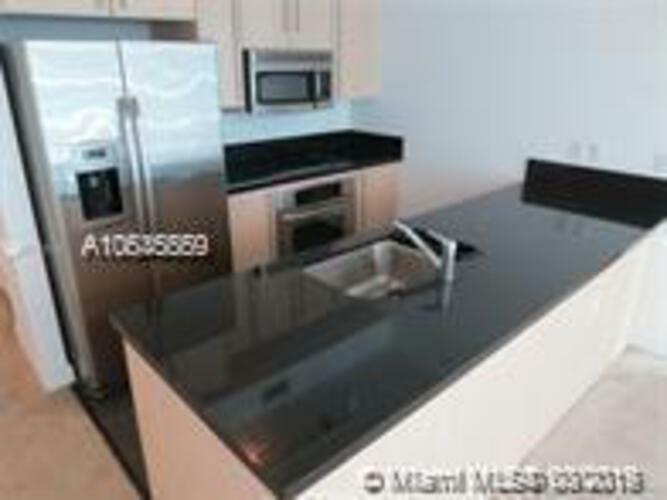 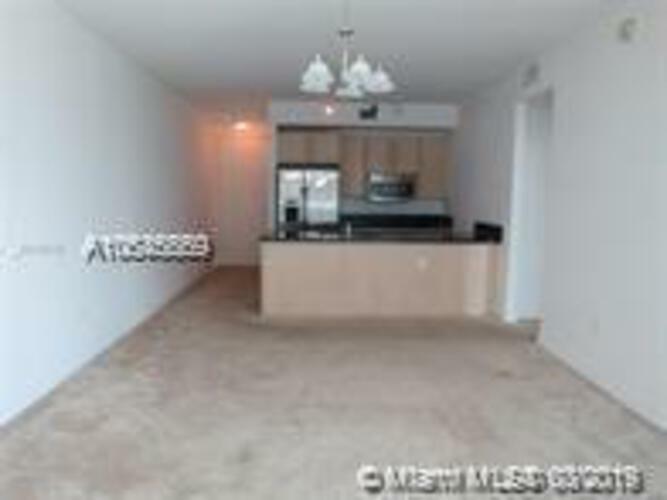 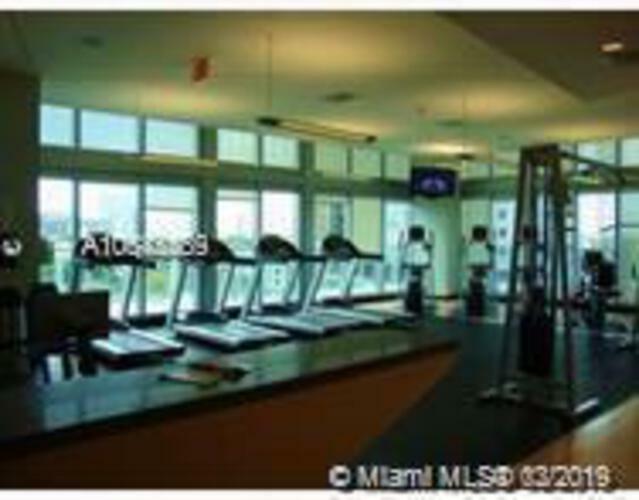 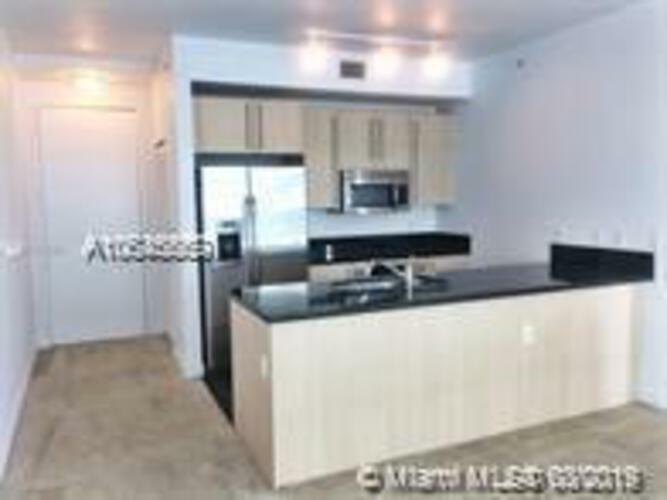 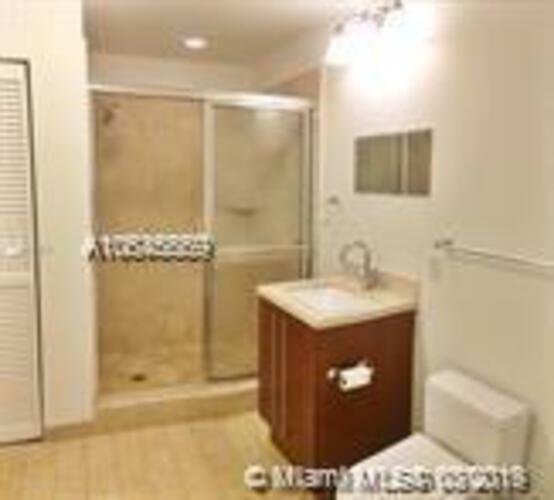 Beautiful one bedroom unit in the heart of Brickell. 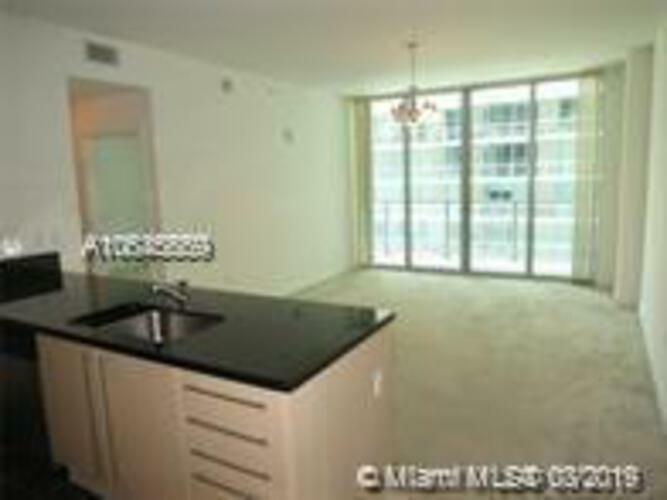 Near restaurants, shopping, banks, transportation(1/2 block to the metro mover/metro rail stations) and more. 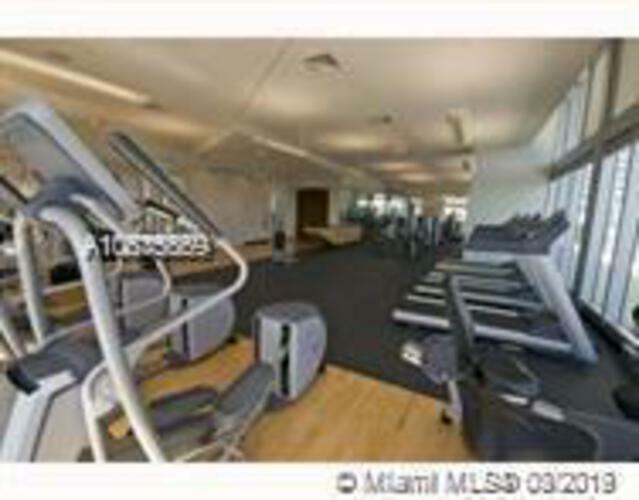 24/7 security, two swimming pools, steam room, fitness center, BBQ area, children rm. 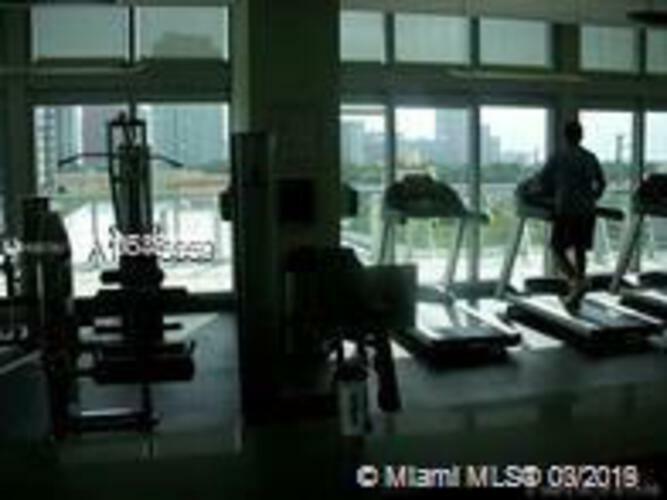 management on site. 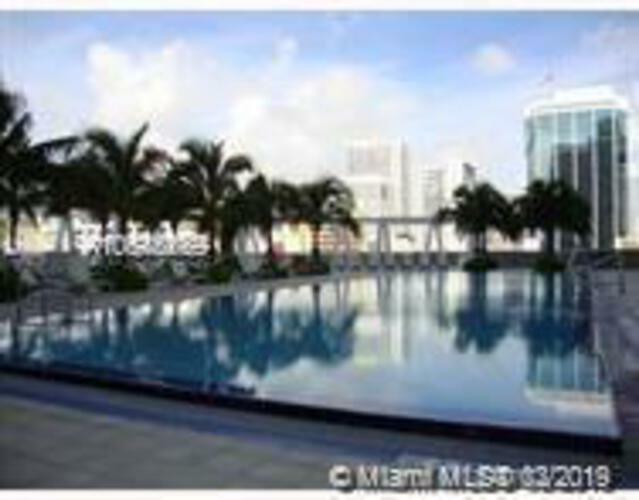 Most see!